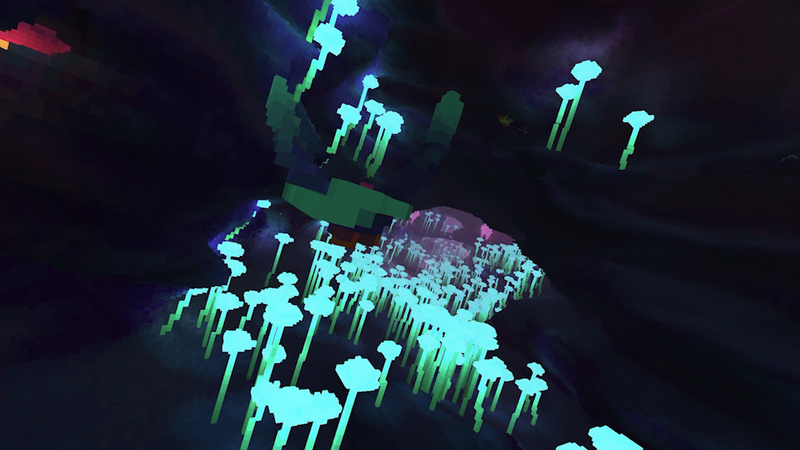 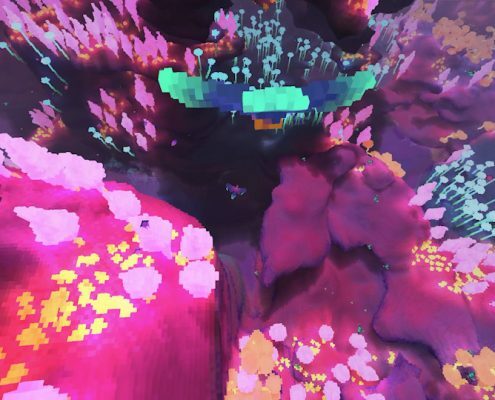 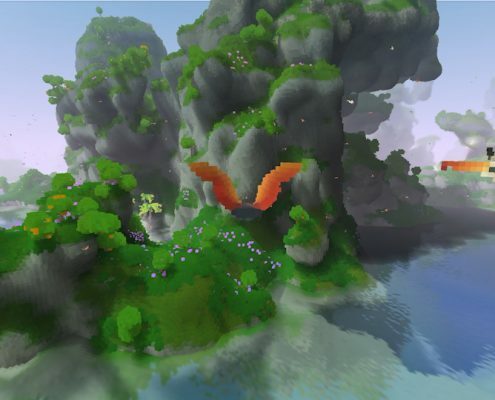 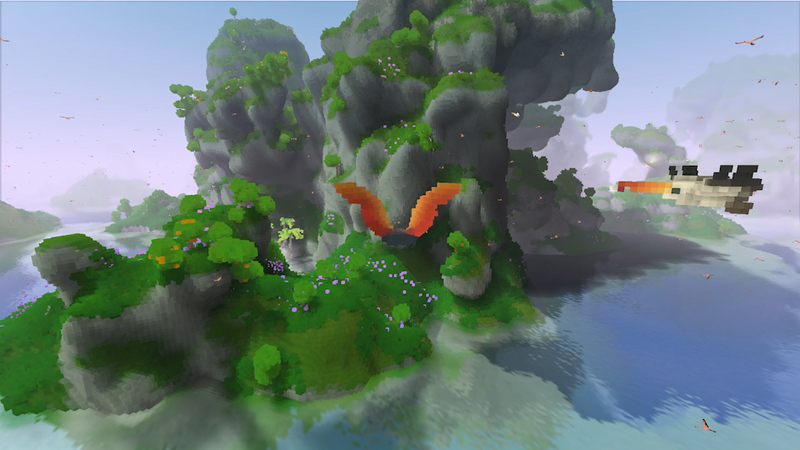 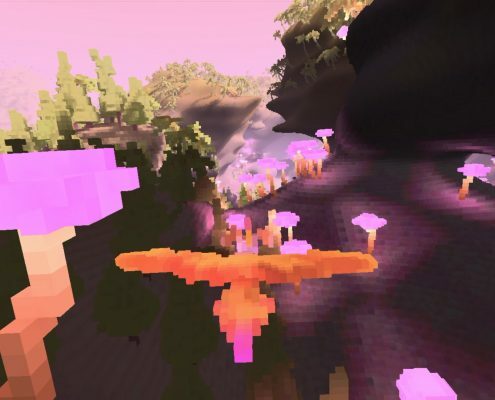 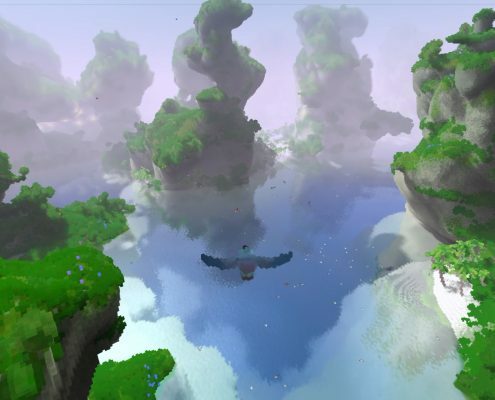 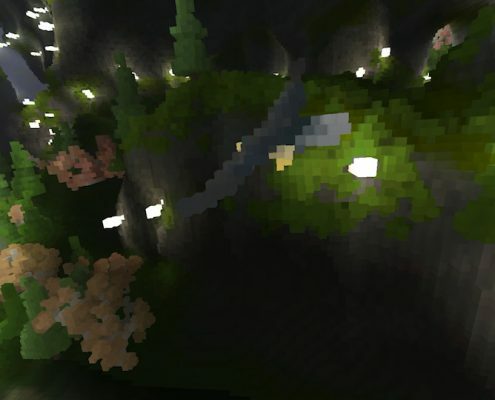 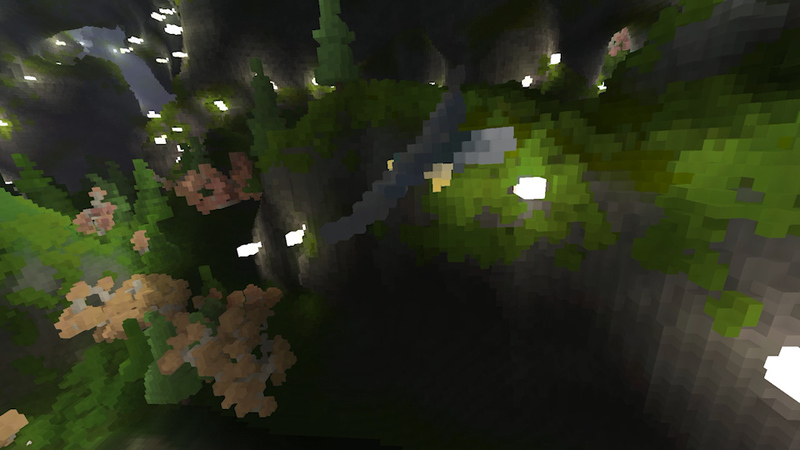 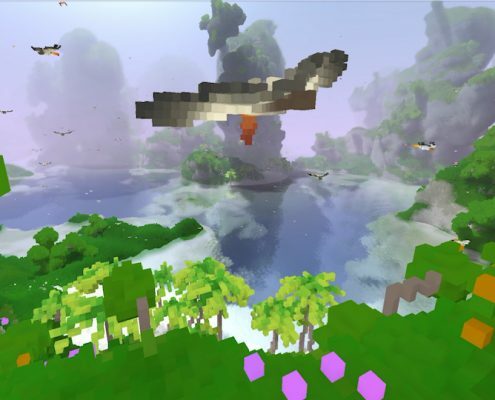 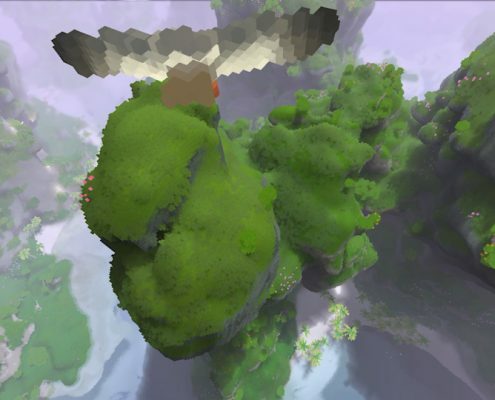 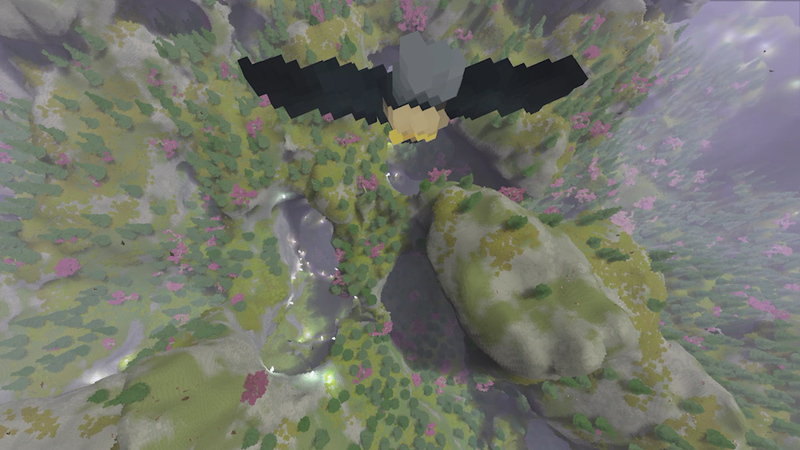 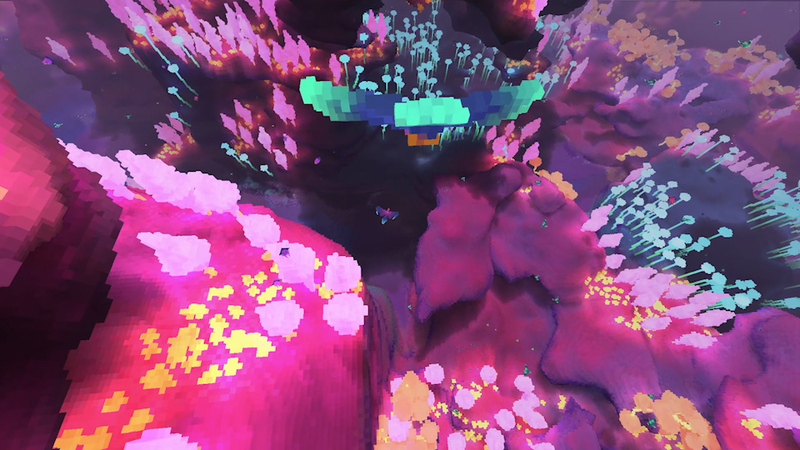 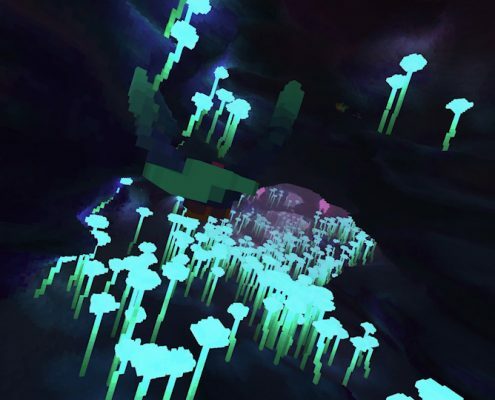 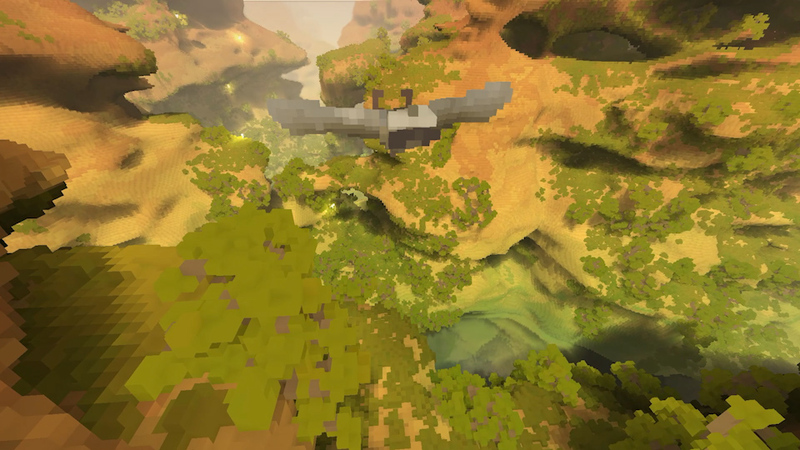 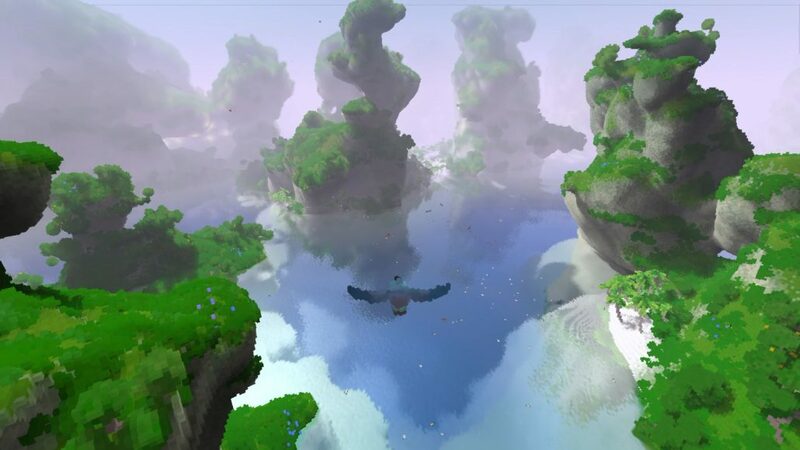 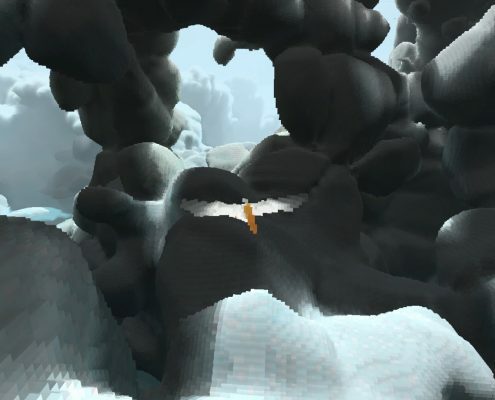 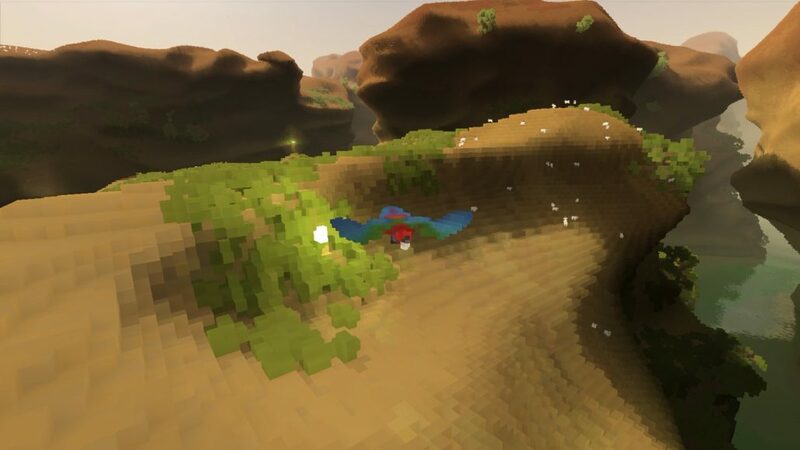 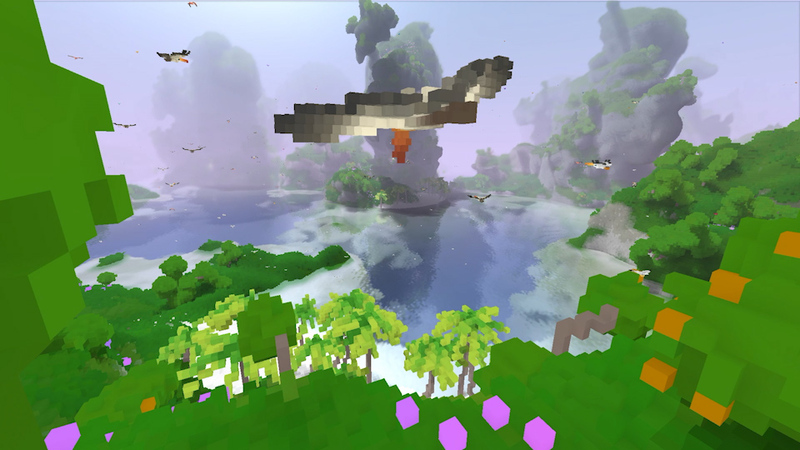 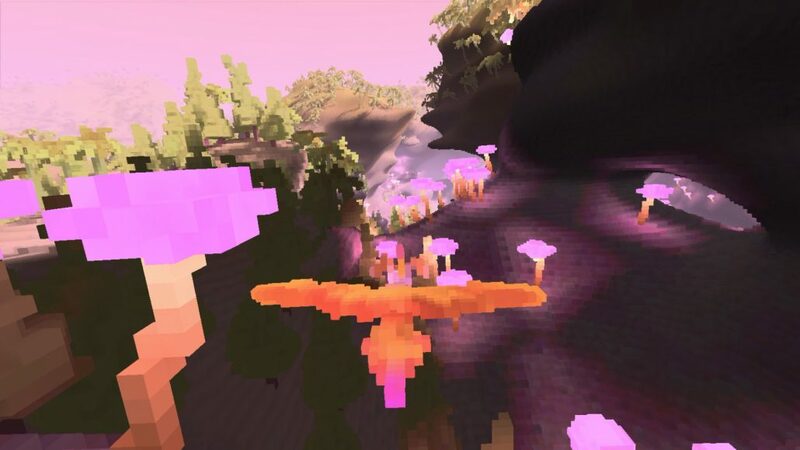 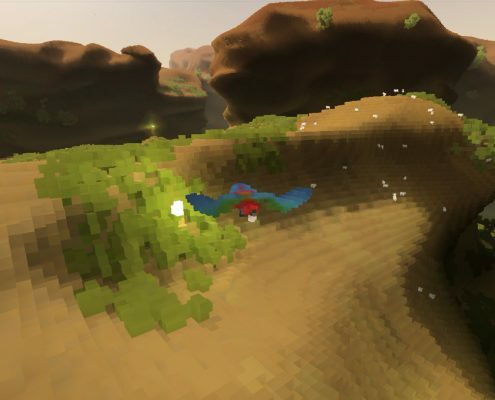 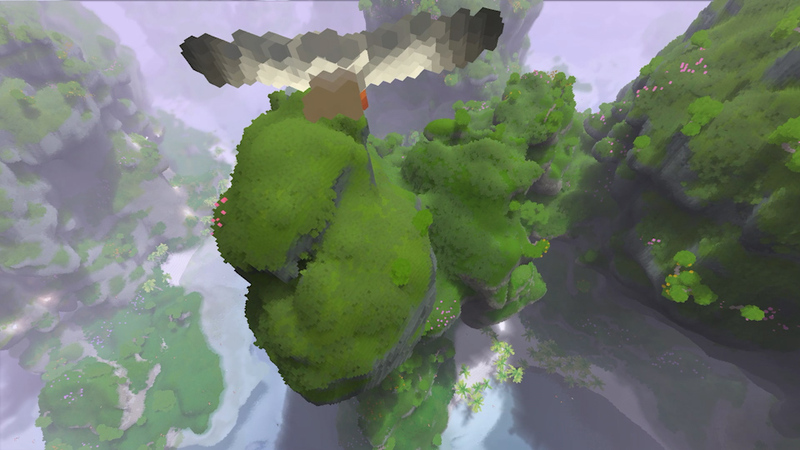 Experience the thrill of flying as you explore the natural beauty of a vast voxel world. 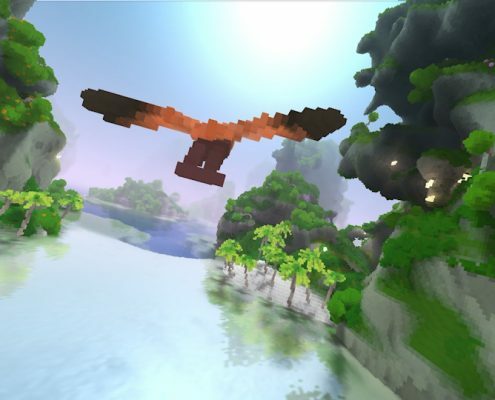 Relax and feel as free as a bird as you create your own adventure, with no time constraints or set goals. 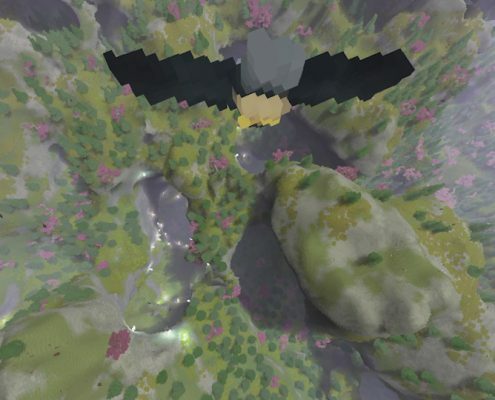 Discover and observe hundreds of unique animals whose features your shape-shifting bird can absorb. 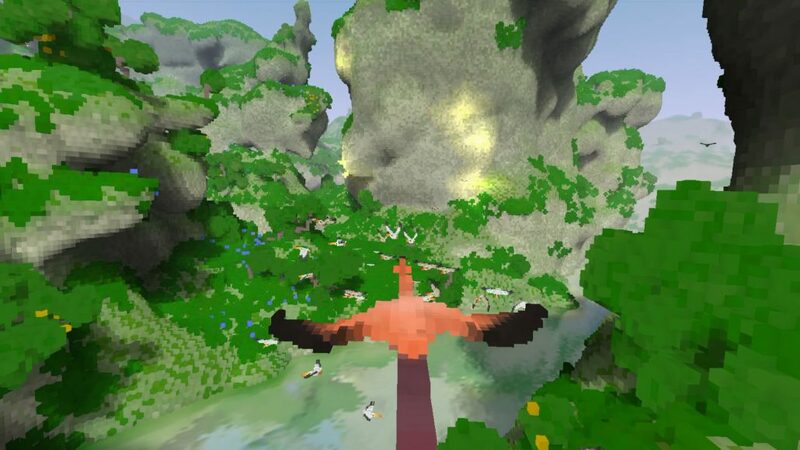 Fugl will launch out of early access on Steam later this year, alongside coming to mobile and VR. 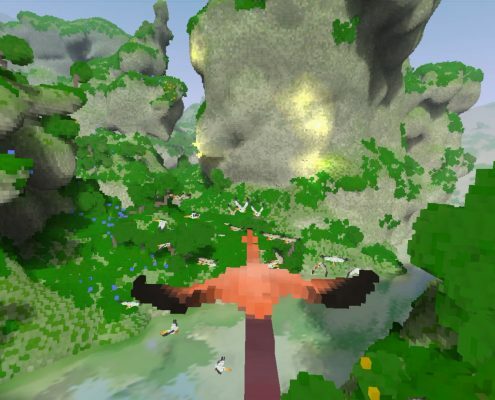 Give the world of Fugl your own creative touch by personalising it in the profound level editor and craft your custom bird in the avatar editor. 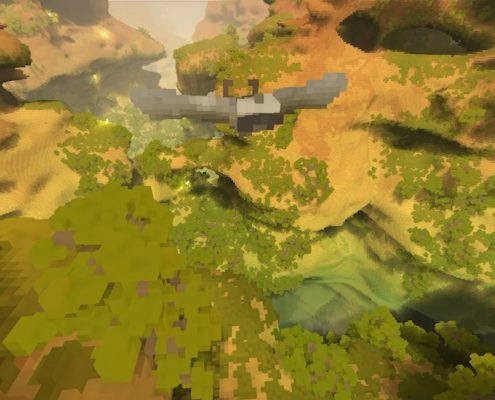 Team Fugl is a collective of game industry veterans including contributors to LIMBO, Among the Sleep, Hidden Folks, GoNNER, Melodive and M.U.L.E. 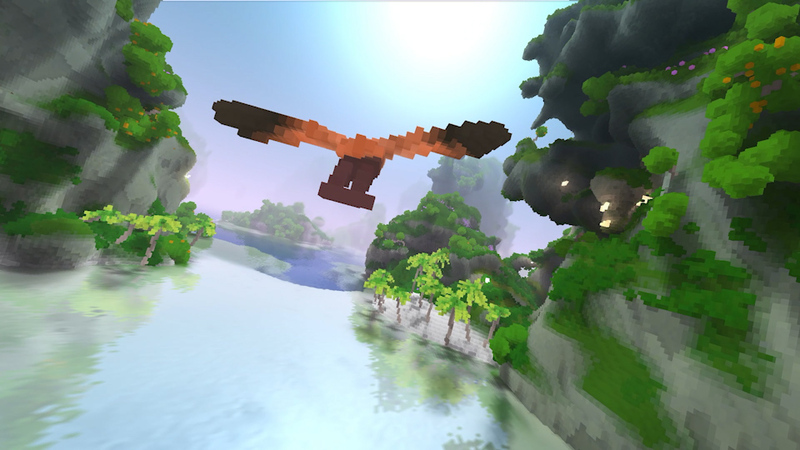 Returns as well as the co-founder of the Global Game Jam. 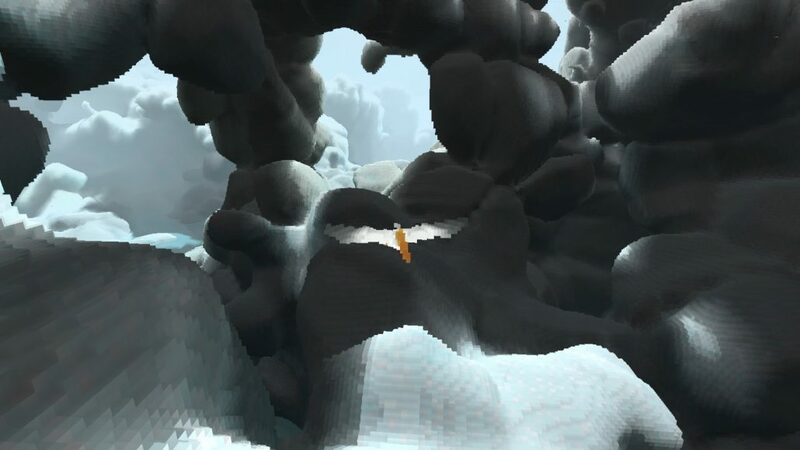 The members of the team are Johan, Gorm, Marco and Martin.